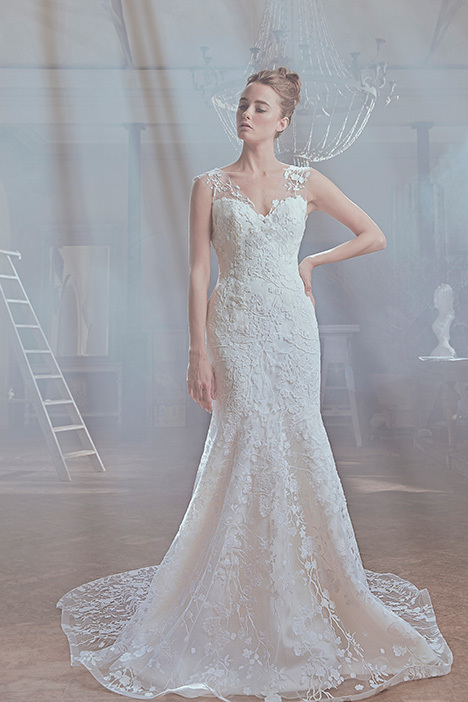 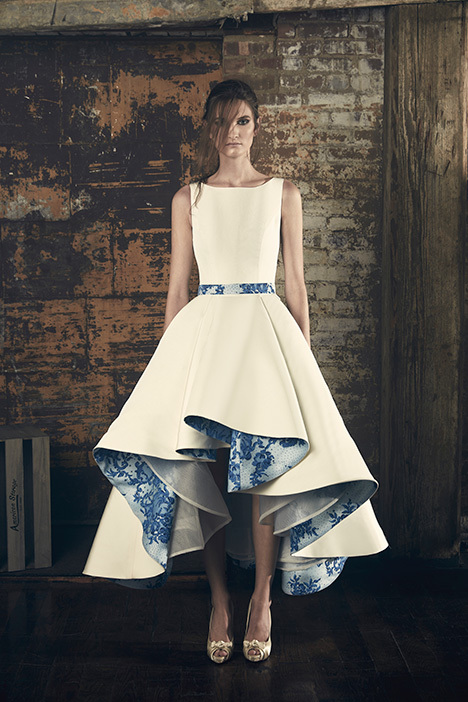 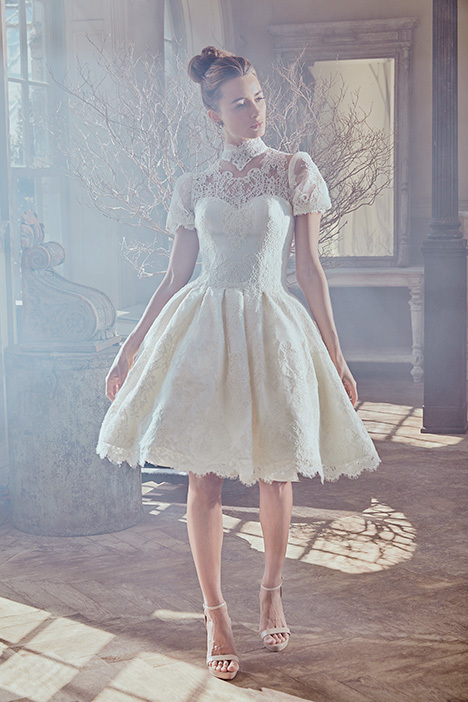 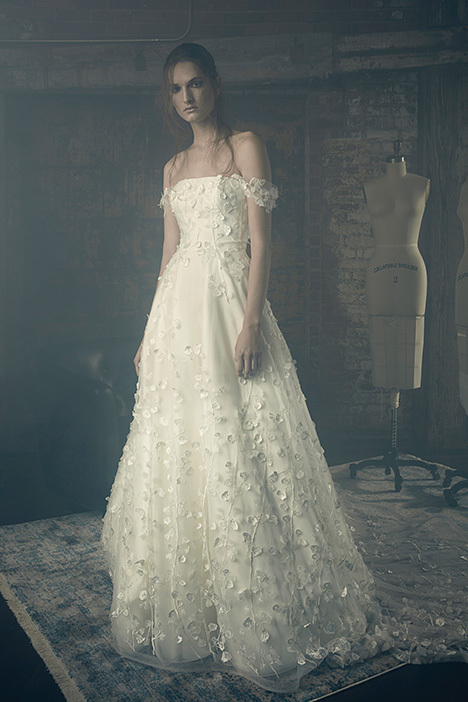 "Sareh’s designs are not only romantic and feminine but timeless and sophisticated as well. 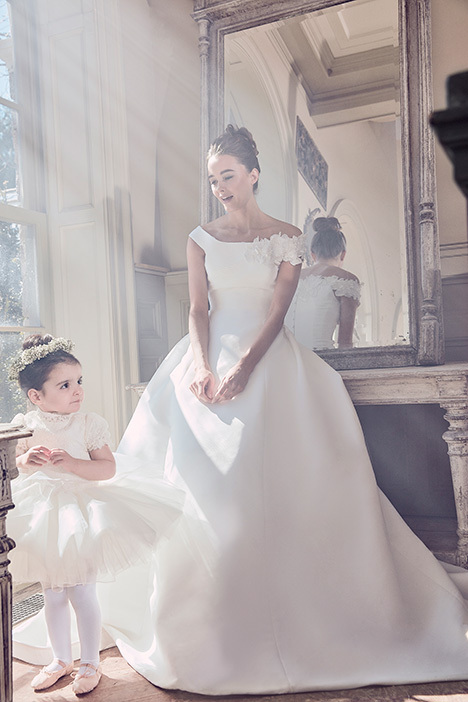 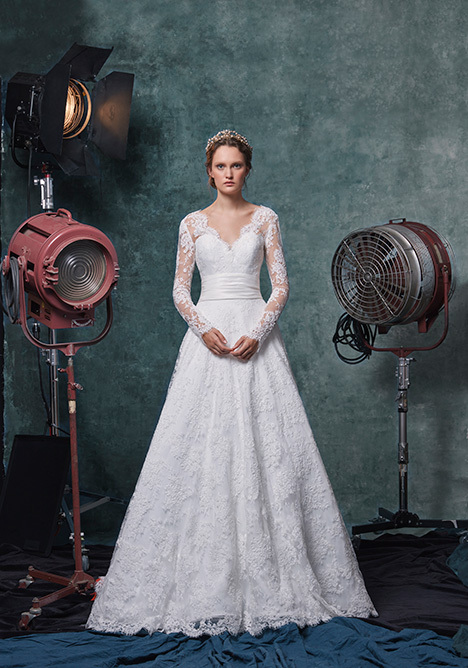 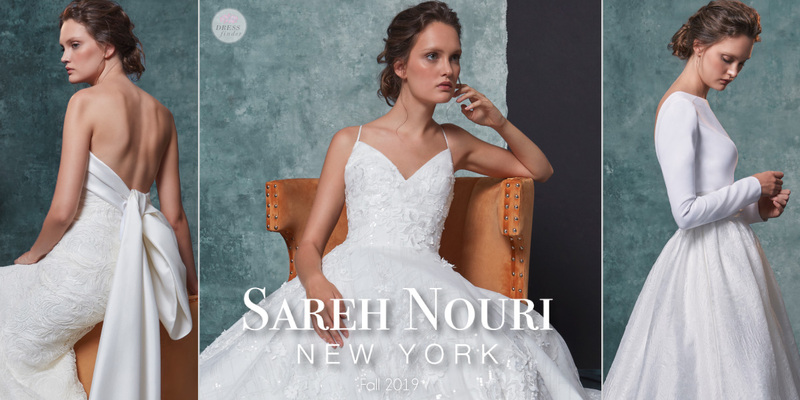 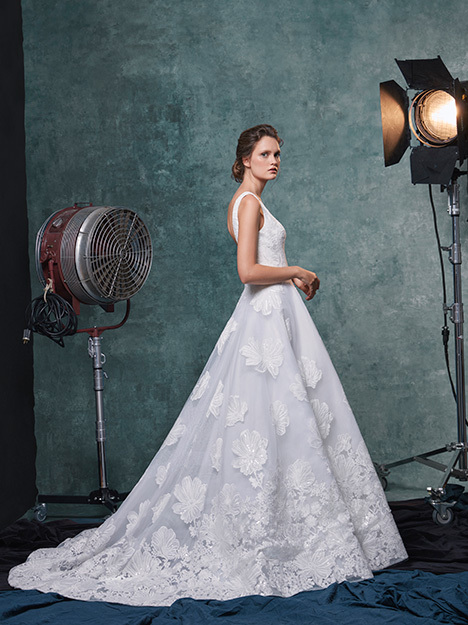 Incorporating the finest of imported French lace and Italian silk, Sareh works closely with her team of highly trained dressmakers and patternmakers on these couture creations. 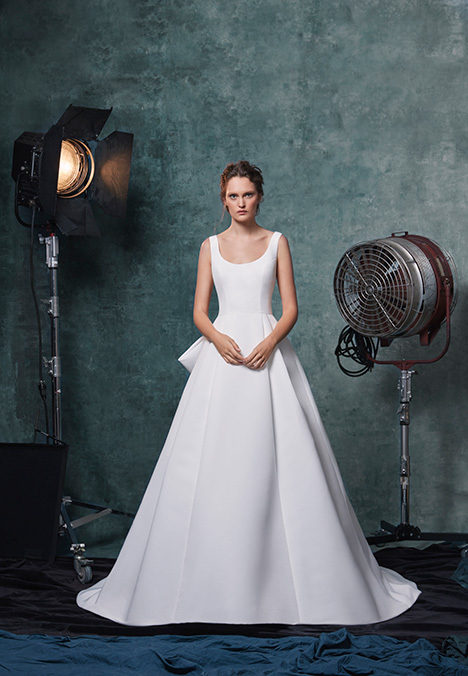 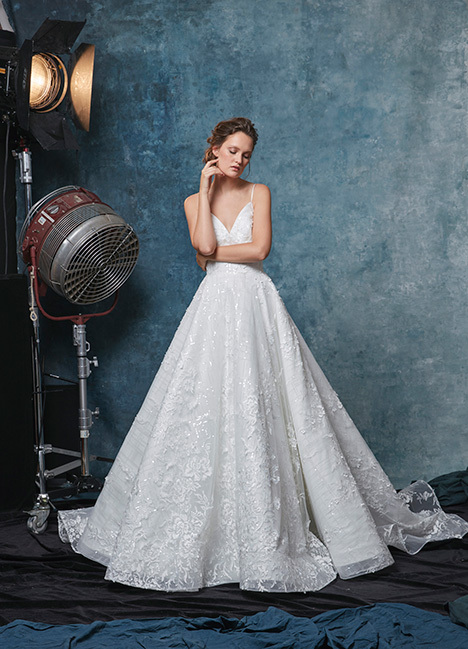 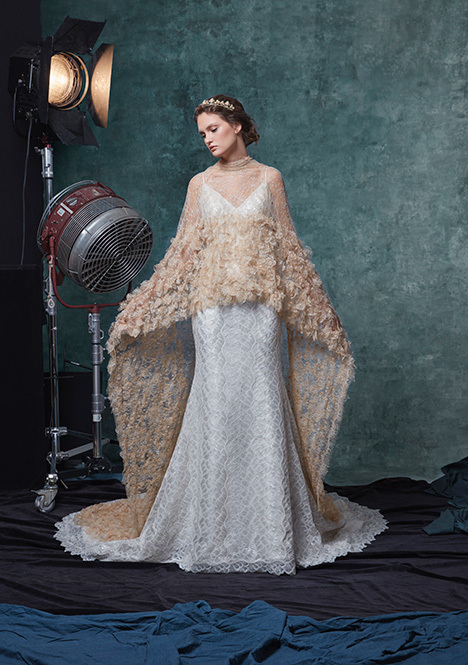 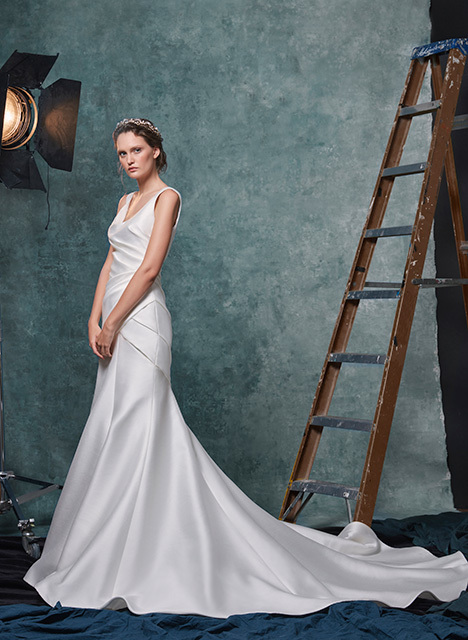 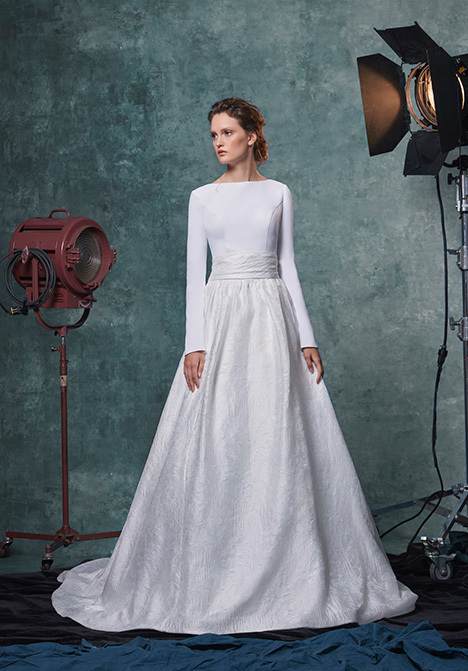 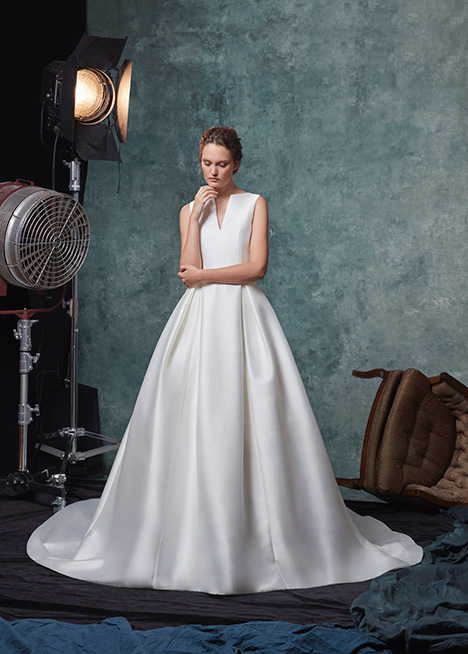 Each design is a handmade production fusing the idea of traditional silhouettes with ethereal whimsical details so light, and elegant that they are ideal for today’s modern bride."